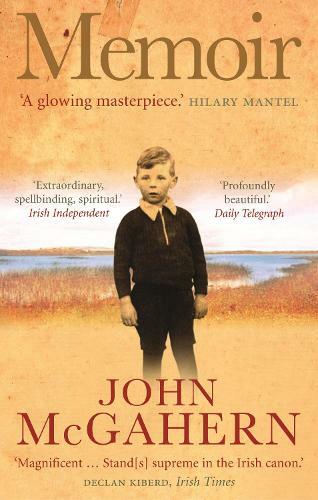 This is the story of John McGahern's childhood, his mother's death, his father's anger and violence, and how, through his discovery of books, his dream of becoming a writer began. At the heart of Memoir is a son's unembarrassed tribute to his mother. His memory of walks with her through the narrow lanes to the country schools where she taught and his happiness as she named for him the wild flowers on the bank remained conscious and unconscious presences for the rest of his life. A classic family story, told with exceptional restraint and tenderness, Memoir cannot fail to move all those who read it.